La Yougoslavie (Jugoslavija dans les langues slaves, en cyrillique Југославија, signifiant pays des Slaves du Sud en serbo-croate) était le nom d'un État d'Europe du Sud-Est ayant existé sous différentes formes entre 1918 et 2003 et ayant regroupé les actuels pays de Slovénie, Croatie, Bosnie-Herzégovine, Monténégro, Serbie, Macédoine, ainsi que le Kosovo, région autonome de la Serbie dont l'indépendance auto-proclamée le 17 février 2008 n'est reconnue que partiellement par la communauté internationale. 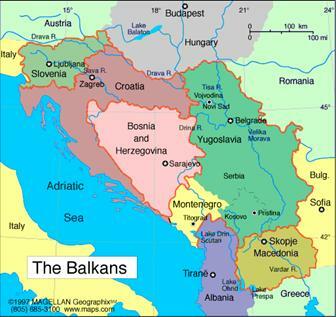 Note : L’ex-Yougoslavie comprenait l’actuelle Slovénie, la Croatie, la Bosnie-Herzégovine, le Monténégro, la Macédoine et l’actuelle Yougoslavie qui comprend la Serbie, la Voïvodine et le Kosovo (dont l'indépendance n'est pas unanimement reconnue.). Sur la carte, la Yougoslavie actuelle est représentée en vert. Toutefois, les frontières de l’ex-Yougoslavie sont facilement repérables, car elles sont identifiées par un trait orange. Formed at Novi Sad in 1923, Ikarus was one of the country's largest aircraft manufacturers. Initial production centered on a number of S.M. training flying-boats, followed by a military type I.O. 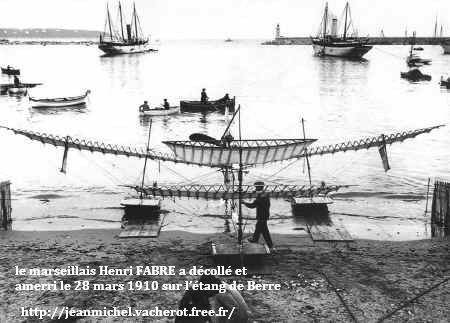 In 1926 the company acquired a license to build the Potez 25 biplane, and established a new factory at Zemun for its production. LETALSKI INSTITUT 'BRANKO IVANUS' SLOVENIJA The former Letalski Konstrukcijski Biro (q.v.) and Institut LZS "Branko Ivanus", which combined in about 1968. Built L-200D under license. ==> Letalski Institut "Branko Ivanus" Slovenija. The former Letalski Konstrukcijski Biro (q.v.) and Institut LZS "Branko Ivanus", which combined in about 1968. Built L-200D under license. ==> Letalski Konstrukcijski Biro. Lubljana aircraft design office founded in 1947 on an amateur basis by students of the Higher Technical School. Designed KB-6 Matajur, two-seat trainer and tourer, in production in the 1950s. First aircraft factory in Yugoslavia, established in 1925 for construction of military types under license. 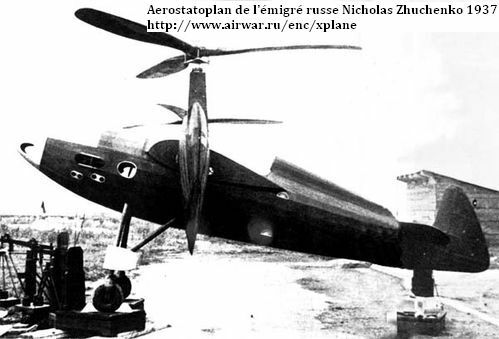 PSFA produced indigenous Rogozarski two-seat reconnaissance biplane in early 1930s, powered by Walter Castor engine. 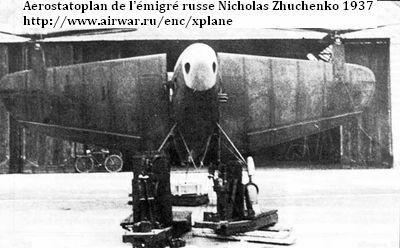 Series of aircraft for Yugoslav Air Force followed, but the Rogozarski factory was destroyed in Second World War. In 1946 the remnants of the Rogozarski, Ikarus, and Zmaj companies were brought into the government aircraft factories and resumed production. SOKO 3 G-2 "Galeb" J-1 "Jastreb" G-4 "Super Galeb"
Utva produced light utility aircraft, including the Utva 56 four-seater, first flown in 1956, and thereafter developed through a number of U60 air-taxi/tourer/freight/agricultural/ ambulance and floatplane versions. The Utva 65 was originally an agricultural aircraft, developed as the U66 to serve various utility roles and including the armed U66V version. The Utva 75 two-seat trainer/glider-tug/agricultural aircraft entered production in late 1970s. Lasta 1 tandem two-seat piston-engined trainer first flew September 1985 but was superseded before production by the design of the refined Lasta 2. 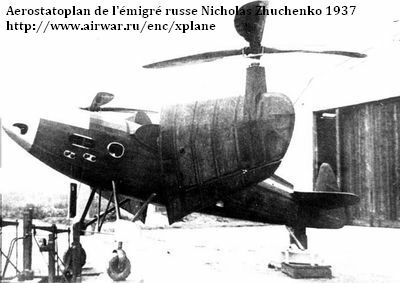 Development started of Utva 95 agricultural aircraft, probably based on Utva 75. Formerly fabricated components for the IAR-93/J-22 Orao and Super Galeb programmes, and produced items for various Boeing airliners. Vazduhoplovno-Tehnici Institut undertook design work on the Romanian/Yugoslav IAR-93/J-22 Orao attack aircraft program.